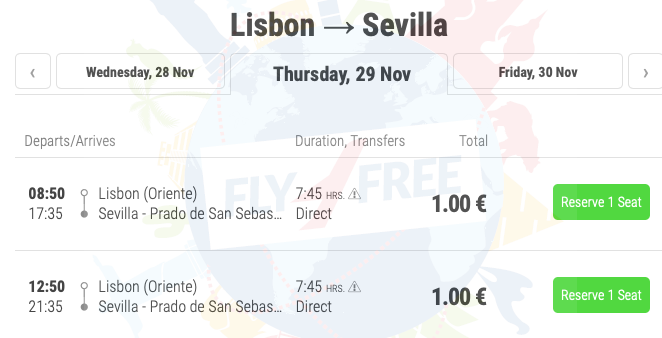 FlixBus is running a sale with cheap bus tickets between Portugal and Spain ! 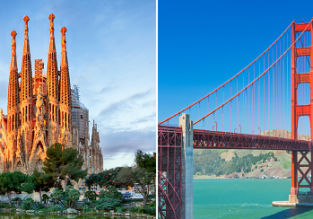 Book your trip from just €1 one-way! 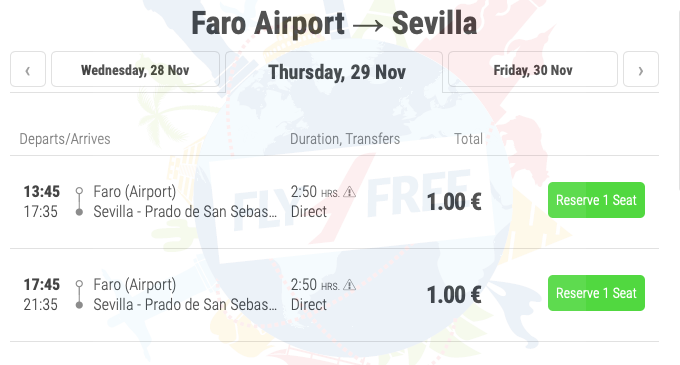 The German-based budget coach company has launched a great sale on bus connections between Portuguese and Spanish Cities for just €1 one-way! Start planning your next trip! 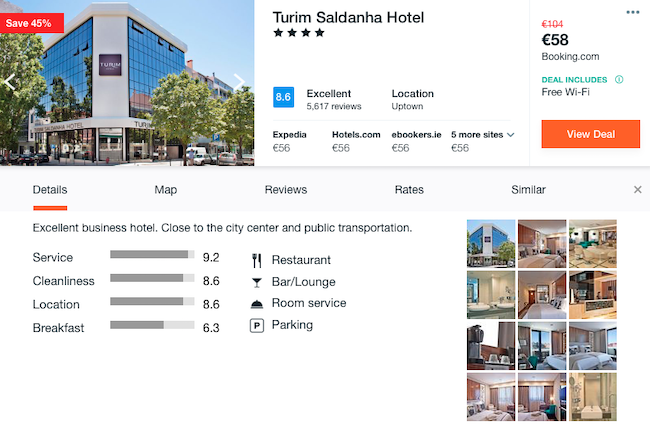 In Lisbon we encourage you to stay in Turim Saldanha Hotel with very good reviews. Located in central Lisbon, TURIM Saldanha Hotel features a restaurant and bar. The property is situated 400 m from Eduardo VII Park and from Saldanha, with 2 metro stations at a 5-minute walk. The comfortable rooms are equipped with a flat-screen satellite TV and a private bathroom, with a bath or shower, as well as free toiletries and a hair dryer.